Our thoughts and deepest condolences go out to the family of Ian Ross, who died over the weekend at the age of 72. The Scot was brought to Wolves by John Barnwell as a player-coach and had a stint as caretaker boss after the manager's departure in 1981-82. There are many Norwegians following the Wolves, and they sure like their entertainment - including online gambling! Many of them drops by NC to get the information they need. wolvesheroes.com is the best source for Wolverhampton Wanderers history on the web. Football fans may also be interested in the sportsbetting options available to them which has become increasingly popular over the years. You may be interested in playing luck games as well such as online roulette. You can find ratings and reviews of the best ones here..
Hand in hand with the huge changes the game has witnessed over the decades, it seems the reporting of it has undergone quite a revolution, too. Time was when the Charlie Buchan Football Monthly was one of sport's foremost publications - it must have been to run from 1951 to 1974 and, for the most part, with massive success. Welcome to one of the newer areas of the Wolves Heroes website. Here, we not only list every player who has appeared in a League match for the club but also the order in which they did so. For example, this is the place to learn that a few well-known and not-so-well-known men, such as Gerry O'Hara and Robert Kelly, have special niches in Wolves history that they presumably knew nothing about. In 1976, O'Hara became the 600th man to be given a League debut by the club while Kelly clocked in as the 700th more than a decade later. Please take a slow trawl through to see the entire order but bear in mind that, if you are revisiting this area, we may have made alterations since you last looked owing to a recount and the eagle eye of our checker, Donald Noble in Coventry! We stress that the list refers to League games only, not any of the cups, and stretches back 125 years to when Wolves were one of 12 proud founder members of the competition. In what was described as a 'wistful' glance back at the Texaco Cup, Wolves fanatic Jim Heath referred to the competition in a When Saturday Comes article a decade ago as 'a kind of British Isles Cup for also-rans.' He also said it heralded the game’s modernisation, with corporate sponsorship being cautiously welcomed in the form of the £100,000 the oil giant sunk into the venture. 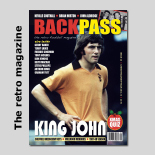 It didn't have the glamour of the following season's campaign - and certainly not the same reach - but Wolves' winning crusade in one of football's long-neglected competitions might just have been a leg-up to UEFA Cup success. By popping up to Scotland and over to Northern Ireland, their players became more familiar not only with travelling and living together, but also with the two-leg combat that was largely alien to them. Phil Parkes bowled mean and quick and Ron Flowers brought as much Yorkshire grit to the cricket pitch as he did to the old gold, approached as he was to play at county level. 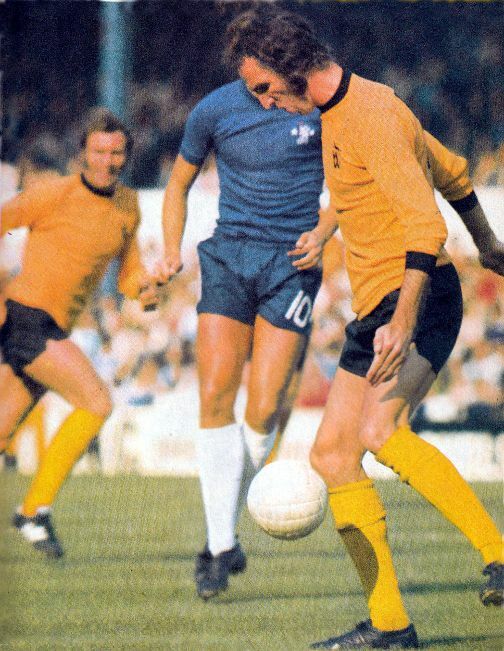 But, whereas Lofty and Flowers became Wolves legends, Ian Hall achieved far more in white flannels than ever he did at Molineux. And yet, as a youngster, he seemed destined to reach the very top in the winter game. If we have inadvertently breached copyright, please let us know so the matter can be addressed. A variety of packages are available. Please get in touch and we will happily discuss them with you. 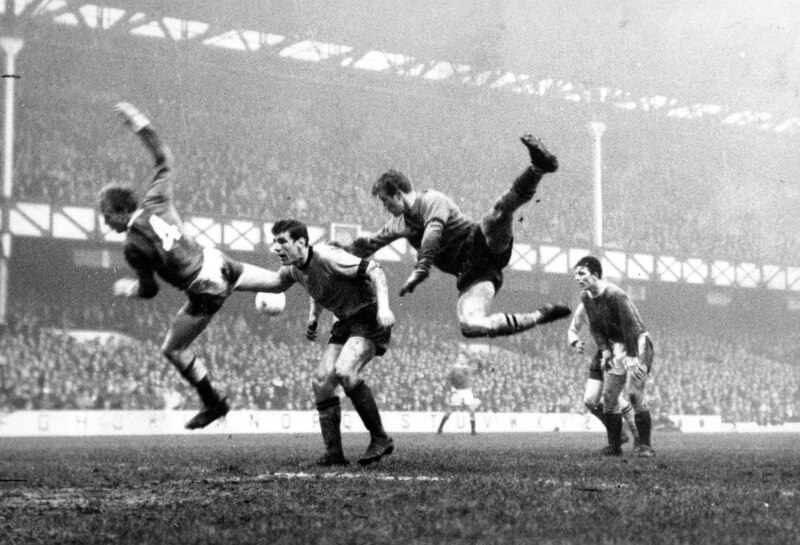 There was no swimming in the ocean, no brushes with pop star 'royalty' and no epic extra-time golden goal winner when Wolves returned to the land of their famous 1967 conquest. Two years on from lapping it up on Los Angeles' fashionable Wilshire Boulevard, meeting The Monkees and finally overcoming Aberdeen in a final that is still regularly talked about on both sides of Hadrian's Wall, they had to make do with somewhat less plush and desirable surrounds. It's the dream of many a supporter.....being invited to go into print and trawl the memory bank for 20 great Wolves goals, 20 of the club's best signings and 20 memorable Black Country derbies. Lifelong Molineux fanatic Jim Heath was handed just such a task by our sister company Thomas Publications and has made a brilliant job of his first book, Wolves In 20/20 Vision. What a player, what a life, what a man! There was, quite simply, so much to William John Slater. His colossal football achievements were nothing like the full story. He was an absolute one-off; a throwback not so much to a different era but to what in many ways was a different game. So many tributes, so many anecdotes. But, with Graham Taylor, they just keep coming. Any fears that the well of stories might have run dry following the pre-weekend decision to slightly delay our own official marking of his dreadfully sad passing-away have thankfully not materialised. Do you need a reminder as to which player has played the most Wolves games in their long and proud history? Or who follows Steve Bull in the goalscorers' section? 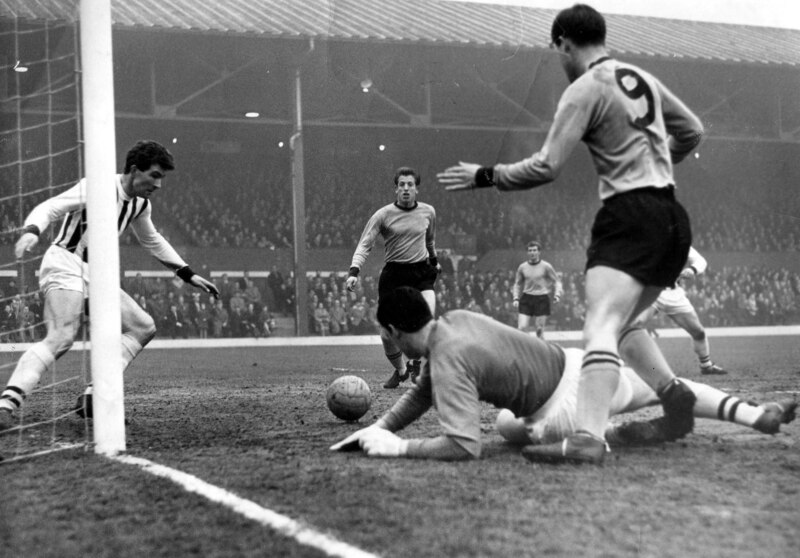 Visit the Legends section of this site to find out and to pore over our tribute to the top 75 Molineux appearance-makers. 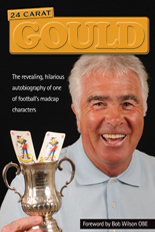 We are dedicated to promoting Wolverhampton Wanderers nostalgia and reminiscences. 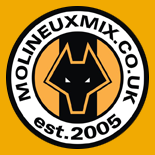 Our business is tracking down former Wolves players, legends and otherwise, and talking through both their Molineux careers and what they have done in the years since. It is the ultimate in Where Are They Now pursuits. We trust you will become at least a little misty-eyed as a result of our endeavours. If you're bored on the way to the match you can visit the new mobile site at Jackpot City. With hundreds of table games and slot machines you are guaranteed to find the game for you to ensure those long away trips fly by in no time at all. Visit on any internet enabled mobile today, or alternatively visit the main webpage for information on the latest promotions and games.